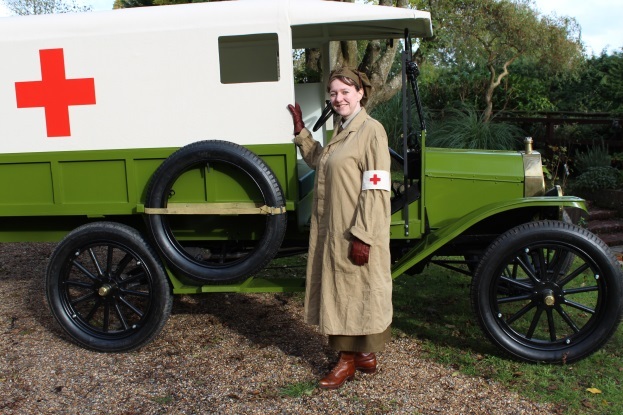 Wiltshire at War’s ‘Keeping the Home Fires Burning’ exhibition will be on display at Crofton Beam engines from 17th May to 25th June. Do take the family along to see it! Tickets for this talk and afternoon tea must be booked in advance by calling Crofton Beam Engines on 01672 870300 or emailing crofton@katrust.co.uk. Numbers may be limited so please book your ticket in advance. Please aim to arrive 15 minutes before your event begins.